Over the Air (OTA) updates are the most effective way of delivering a smartphone operating system installation file to the respective users very effectively and at no hassle practically. The OTA update files on iOS are typically downloaded in the background and the user doesn’t even get bothered by a download pop-up in most of the cases. However, while that might be useful for most users, a lot of advanced users of iOS don’t like having OTA update notifications. A lot of new updates that Apple rolls out for their iOS users come with significant bugs and could render a device slow, buggy and unusable and that’s undesirable. Geeks might just wait for a more stable update and reject the OTA update notifications, but doing so manually is a waste of time and it’s very annoying at the same time. There’s a way you can disable these OTA updates rolling to your devices as soon as they are released, and this doesn’t even require a jailbroken device. 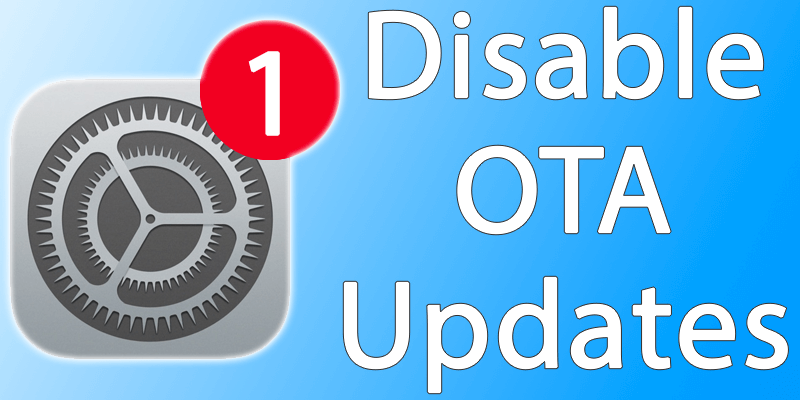 Why should someone disable the OTA updates? To a lot of iOS users, disabling operating systems might sound absurd. But an occurrence of Apple rolling out buggy updates to their users isn’t very uncommon. In fact, it happens pretty much all the time when a new version of iOS rolls out. Updating from iOS 9 to iOS 10 had not been a smooth journey for most users, especially those who are using iPhone before the 6s generation. 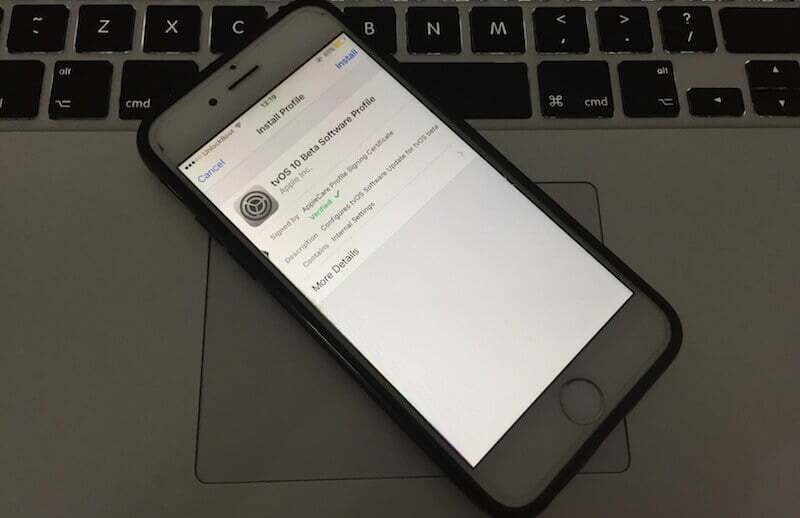 Even the iPhone 6s users have encountered trouble with the connectivity and battery life after installing the first iOS 10 update on their iPhones. That’s one reason to disable iOS OTA updates on an iPhone. Another reason, the older generation iPhone users may do not want to update the iOS version to the latest one because there’s a possibility of the iPhone slowing down. Legit reasons! If any update is already downloaded on your iPhone, you need to delete that. Navigate to Settings > General > Storage & iCloud and tap on Manage Storage. Navigate to the Storage tab, tap on the OTA update file awaiting installation and tap Delete. This website will point to an iOS software profile which will be downloaded to your iPhone and prompt you for permission during installation. Allow the installation. The downloaded profile is extracted from the Apple TV OS. This OS currently only has beta updates which won’t be downloaded to an iPhone. This is a tricky workaround to prevent iOS OTA updates rolled out to iPhones. Once you install the profile, reboot your device and wait. After the reboot is complete, you shouldn’t see any update prompts inside Settings -> General -> Software Update. Conclusion: If you ever wish to get OTA updates again, simply uninstall the tvOS profile you have installed.